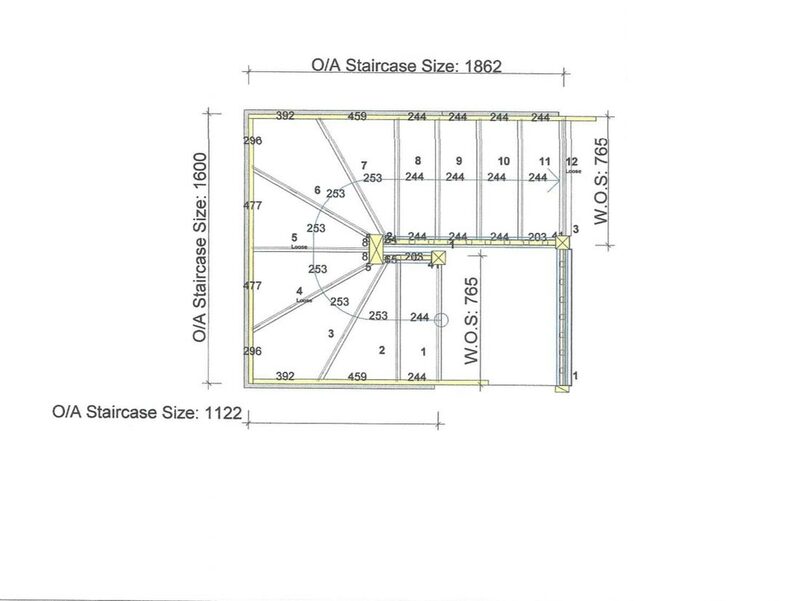 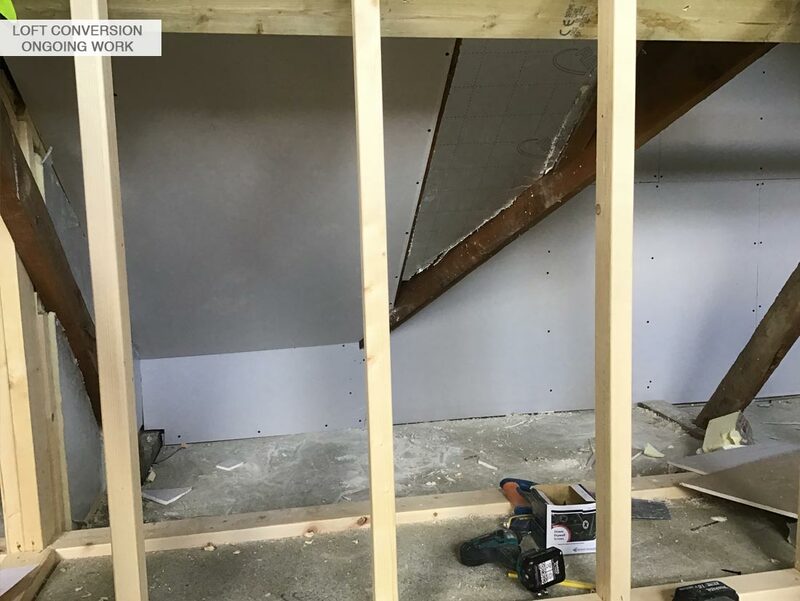 The loft space needed a lot of work. 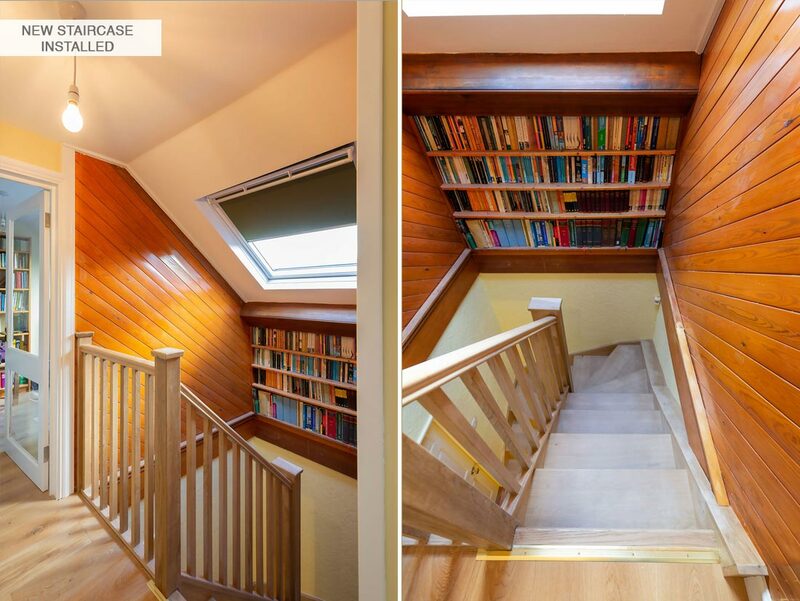 It was not utilised to the best potential and we moved in with open mind by striping it all out. 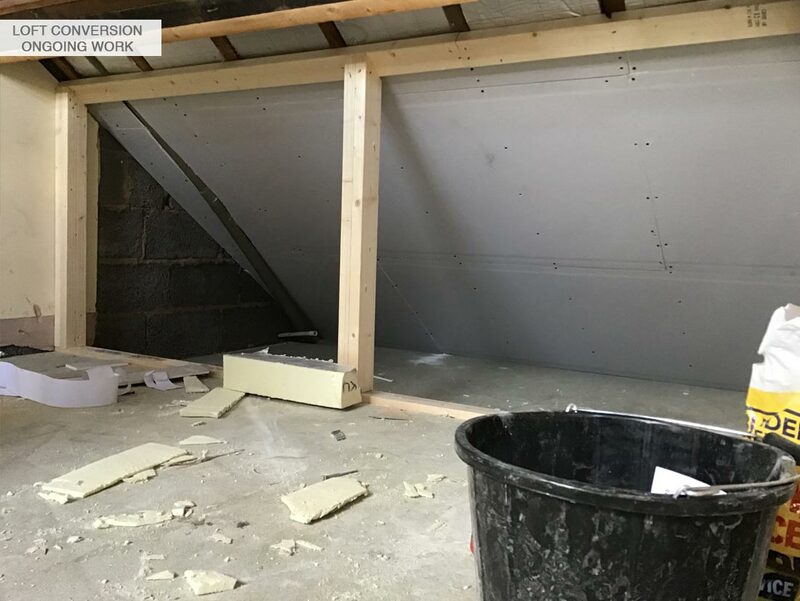 Removed radiators, old electric wiring, flooring, all old 10mm cladding and chipboard used to line the stud-walls. 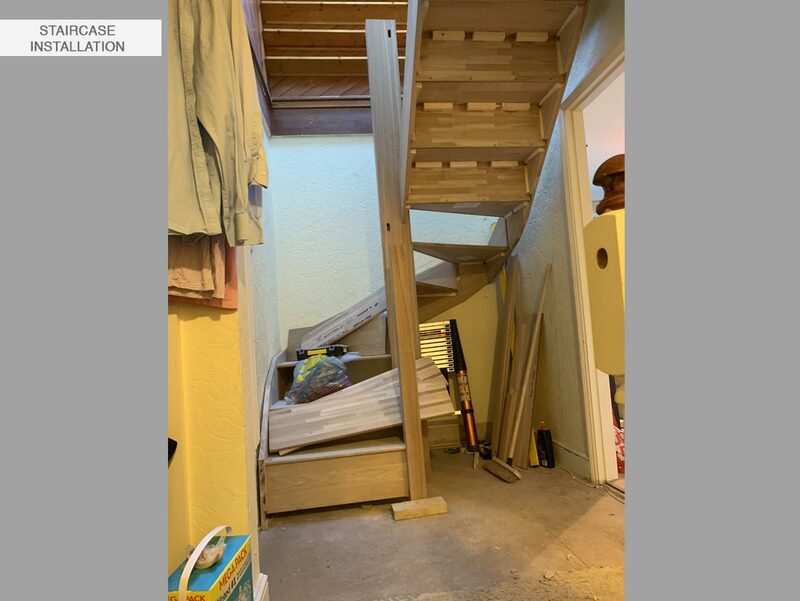 Last but not least we removed the old iron spiral staircase. 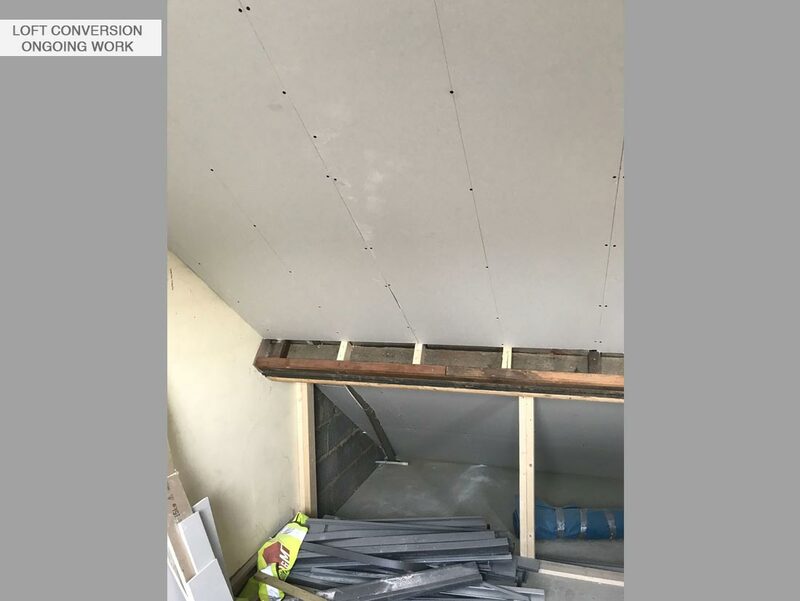 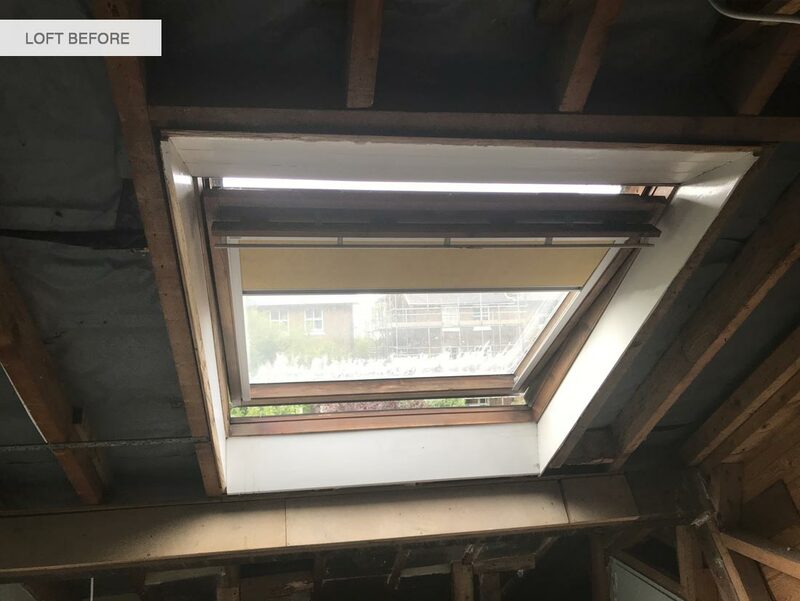 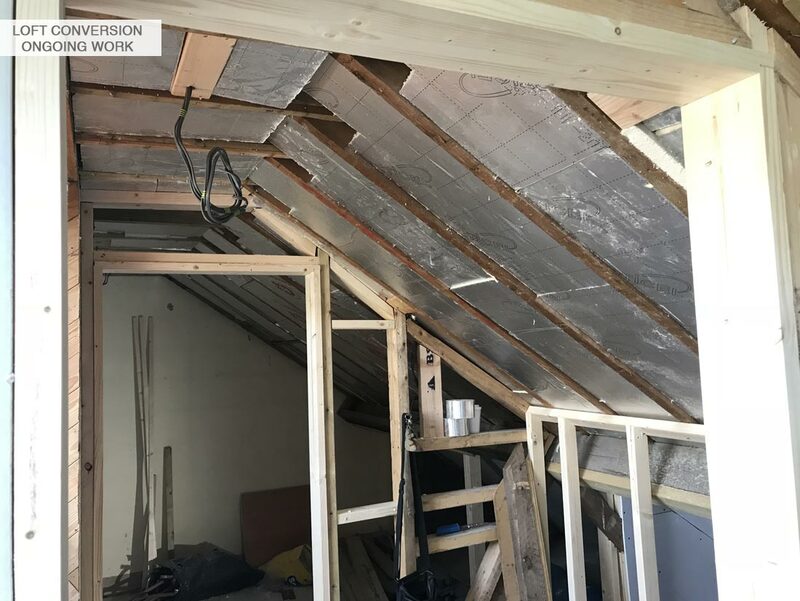 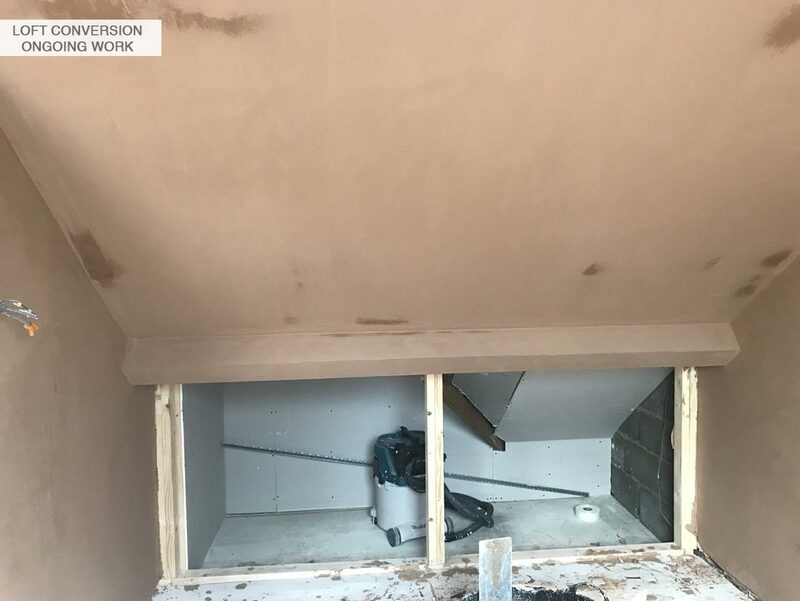 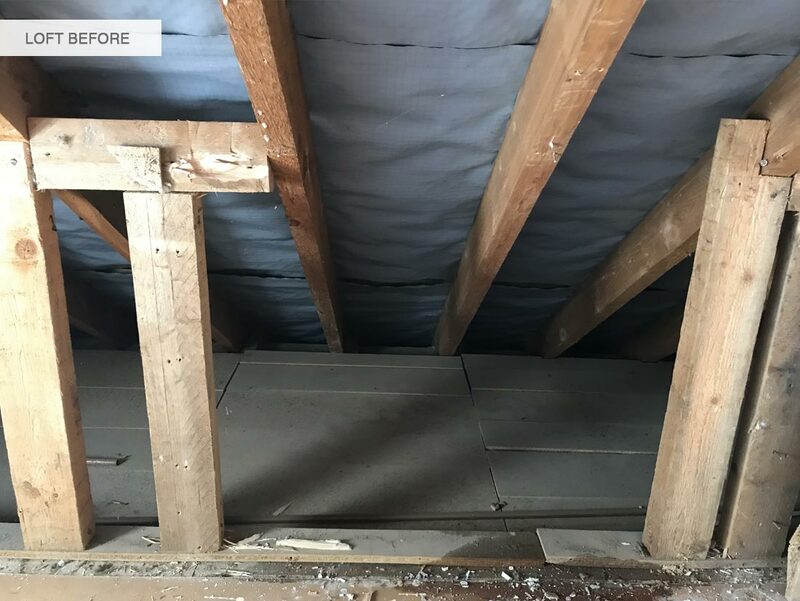 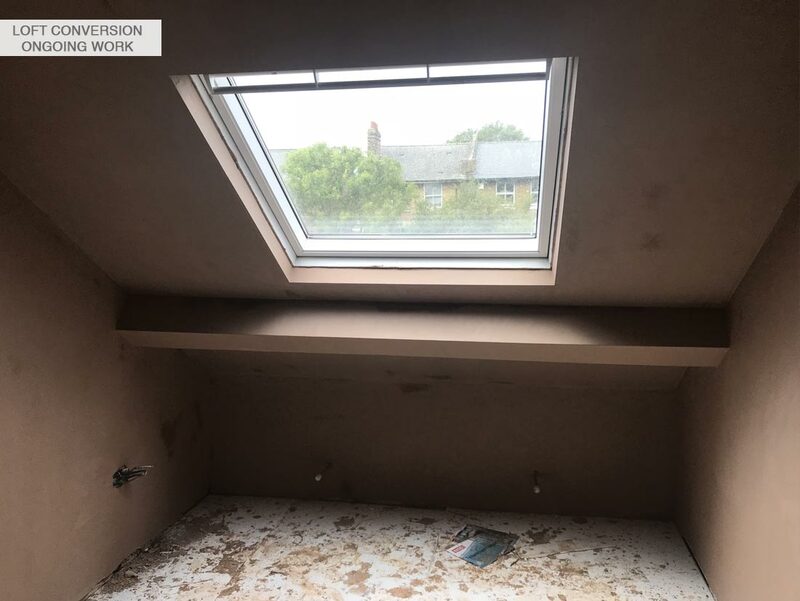 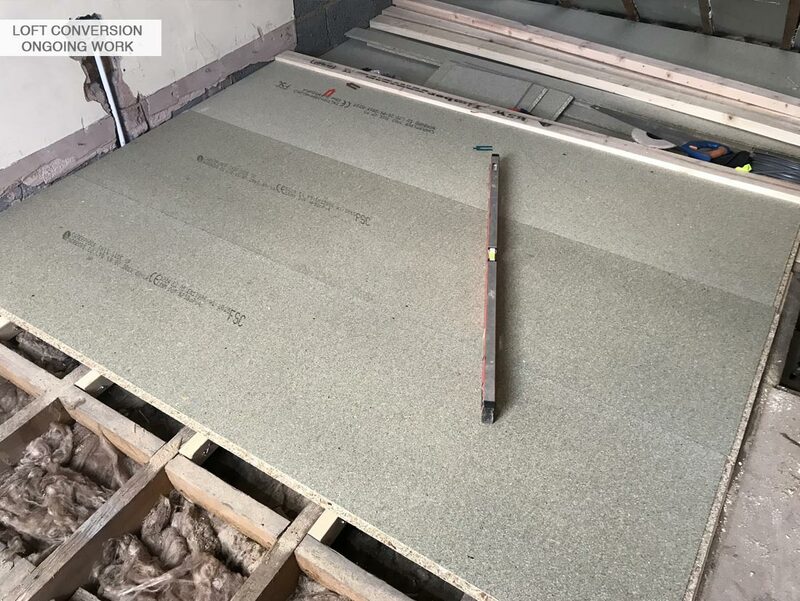 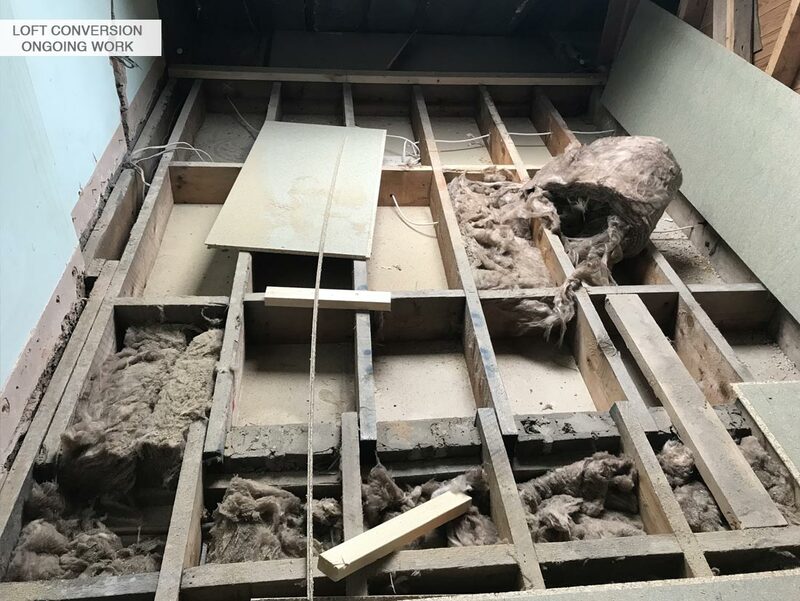 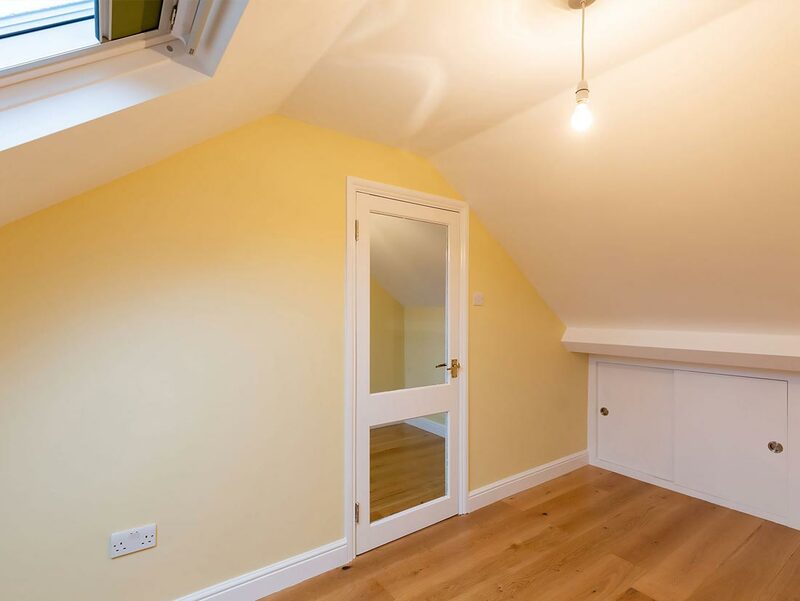 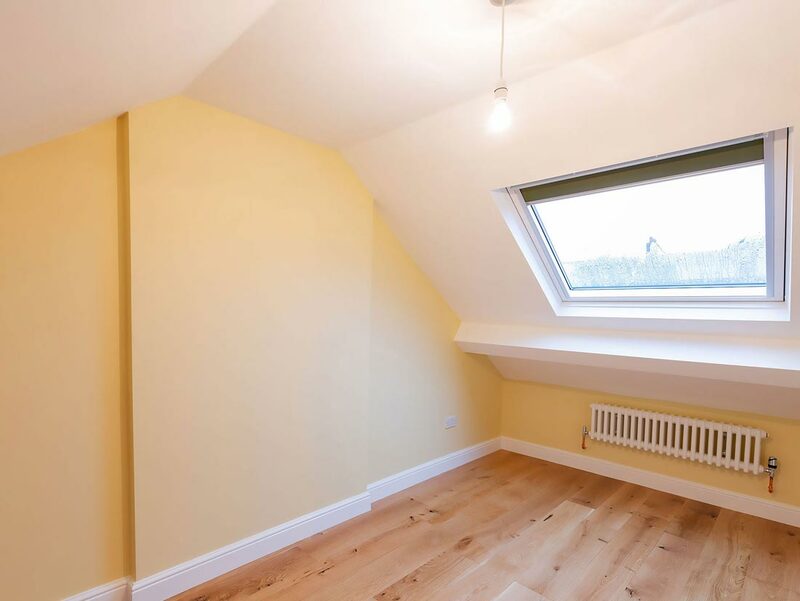 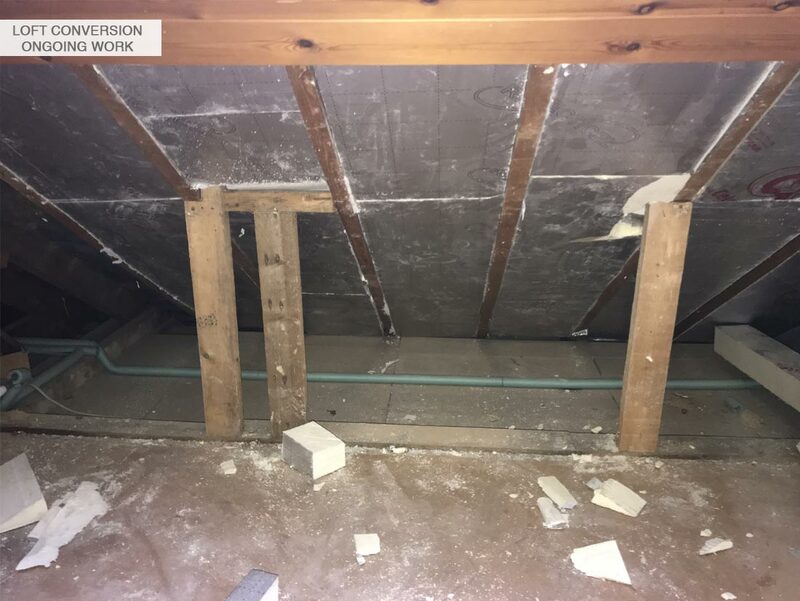 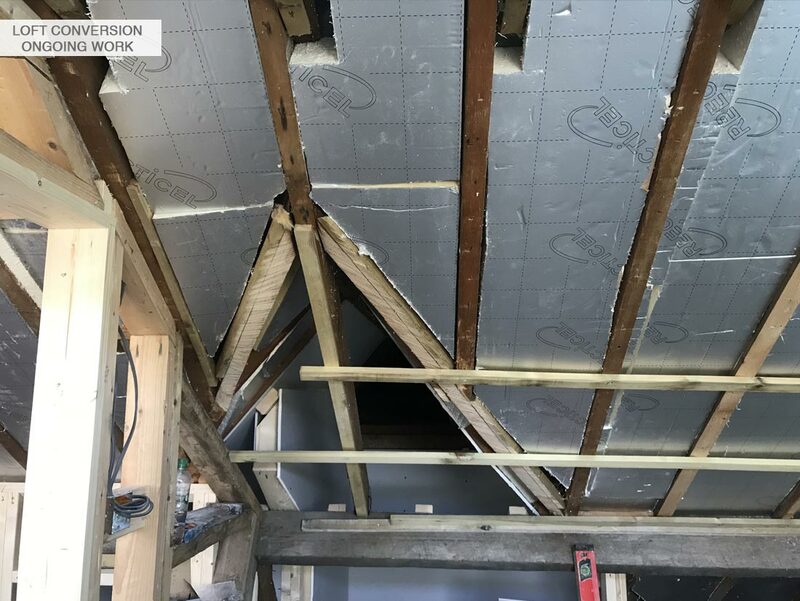 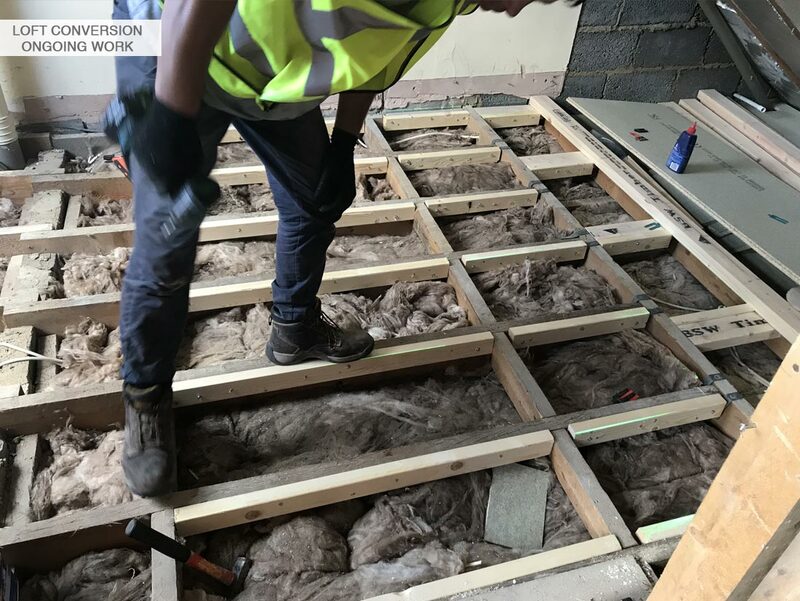 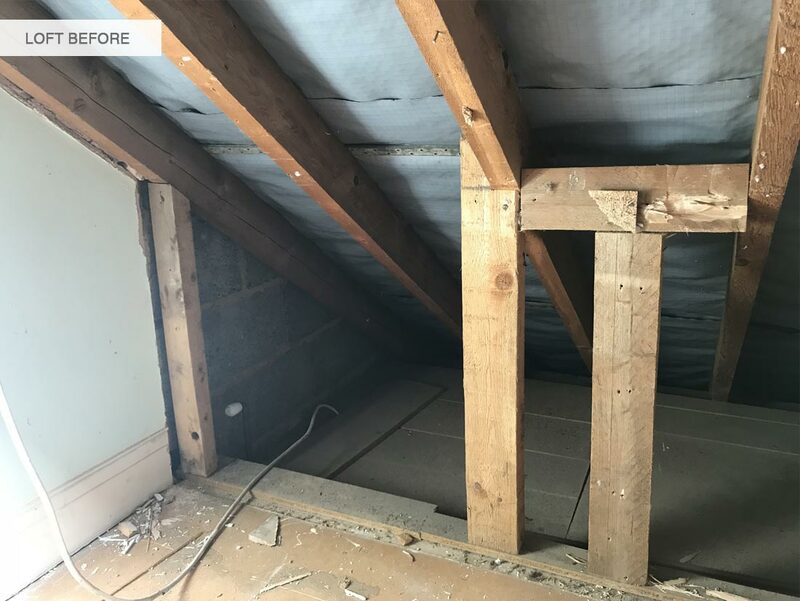 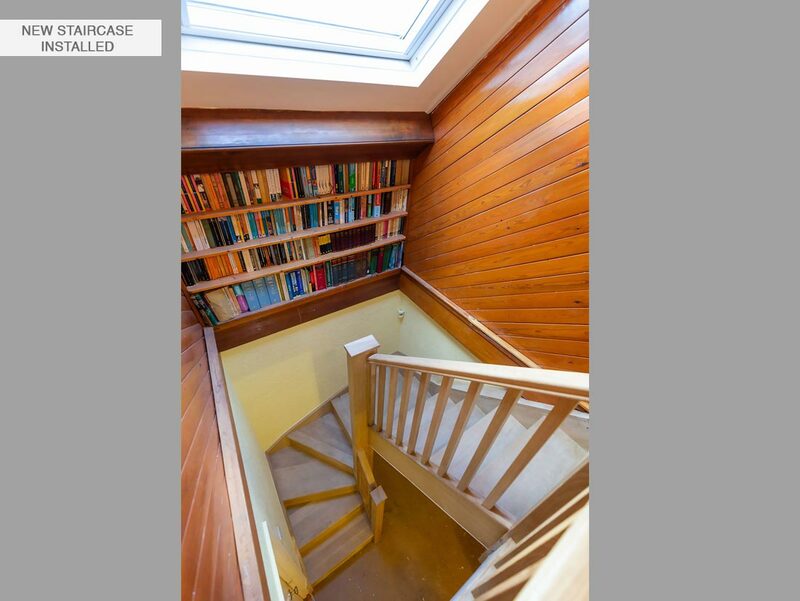 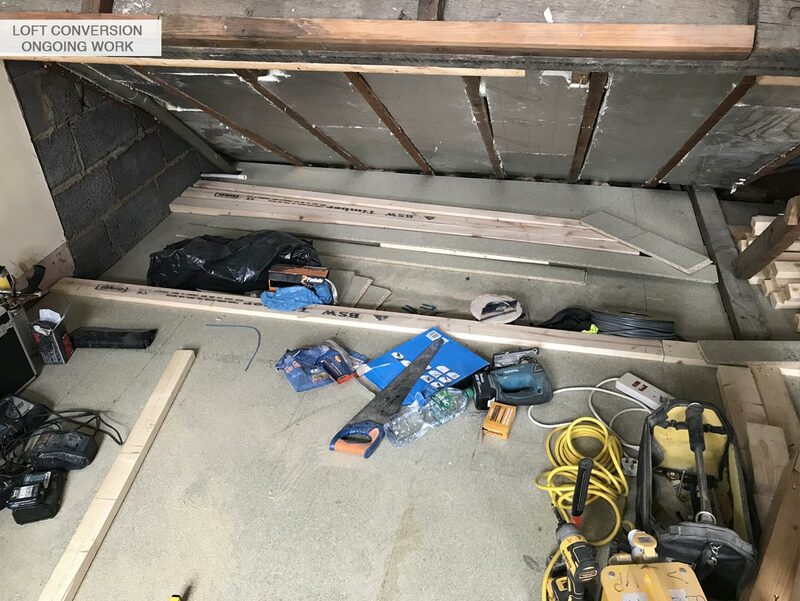 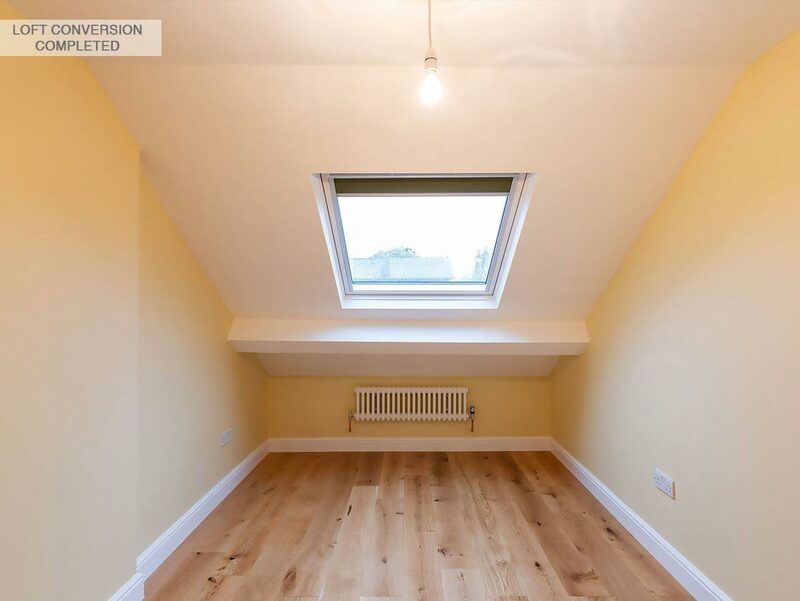 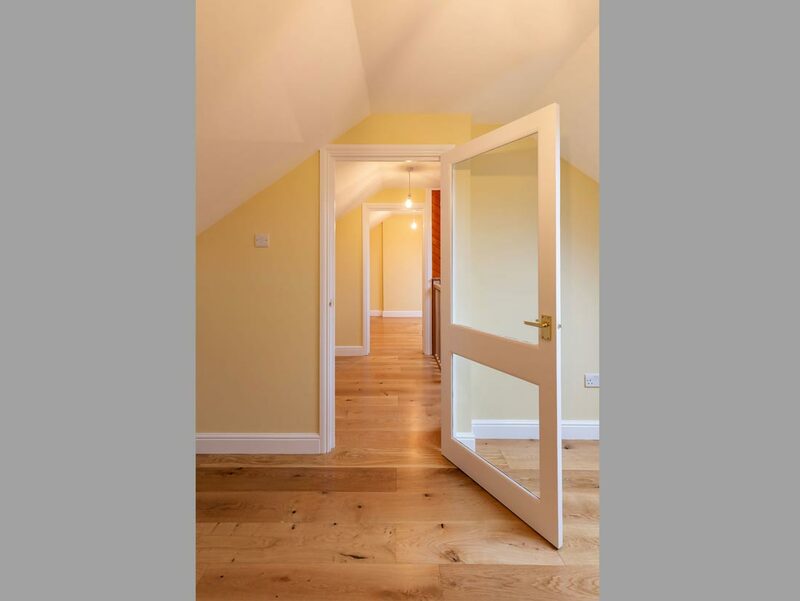 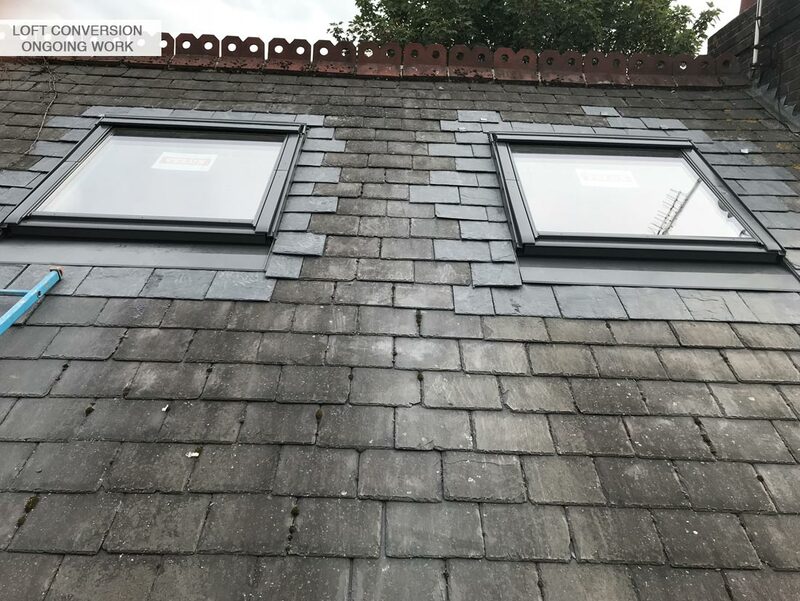 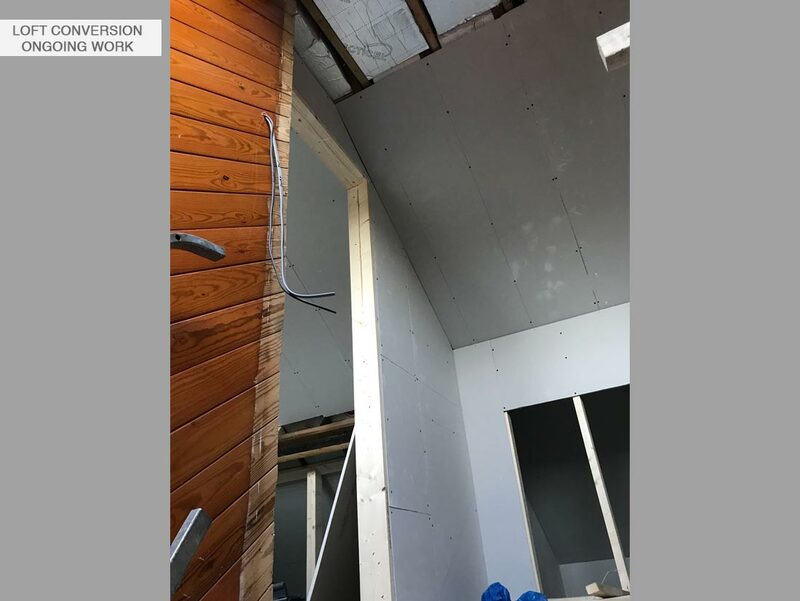 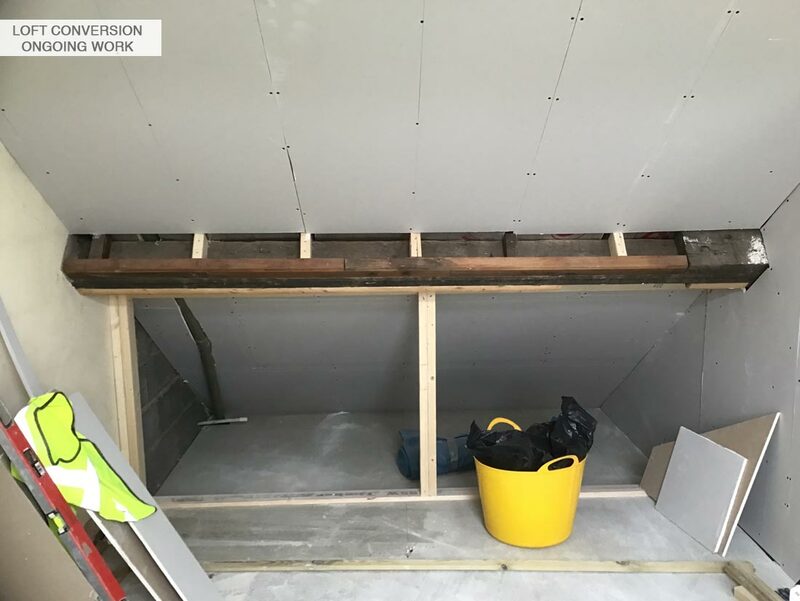 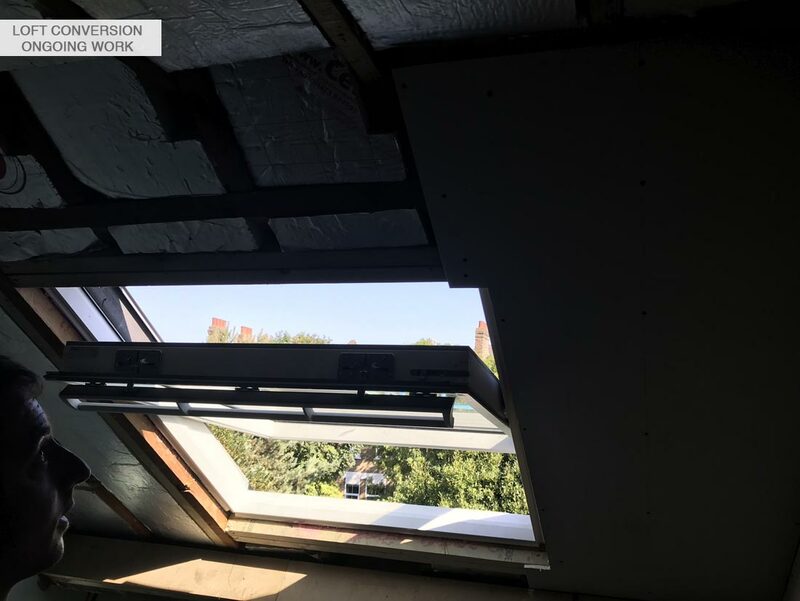 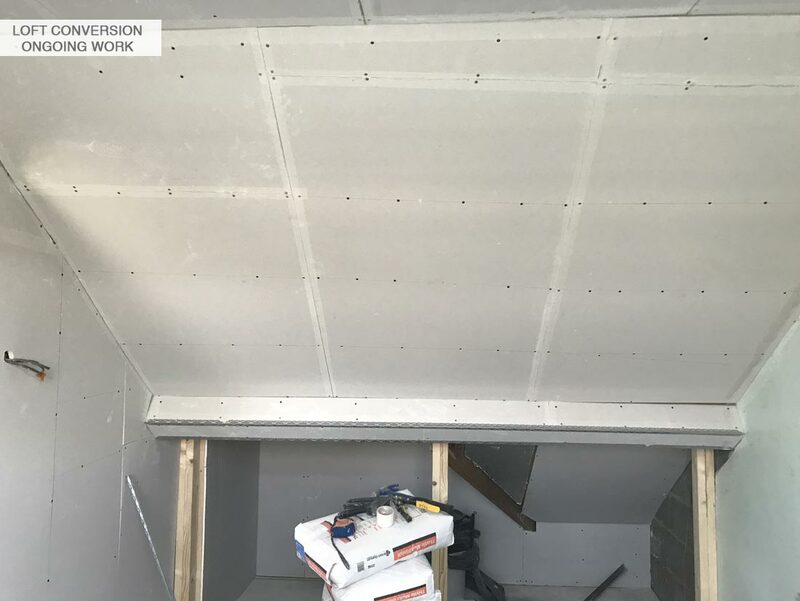 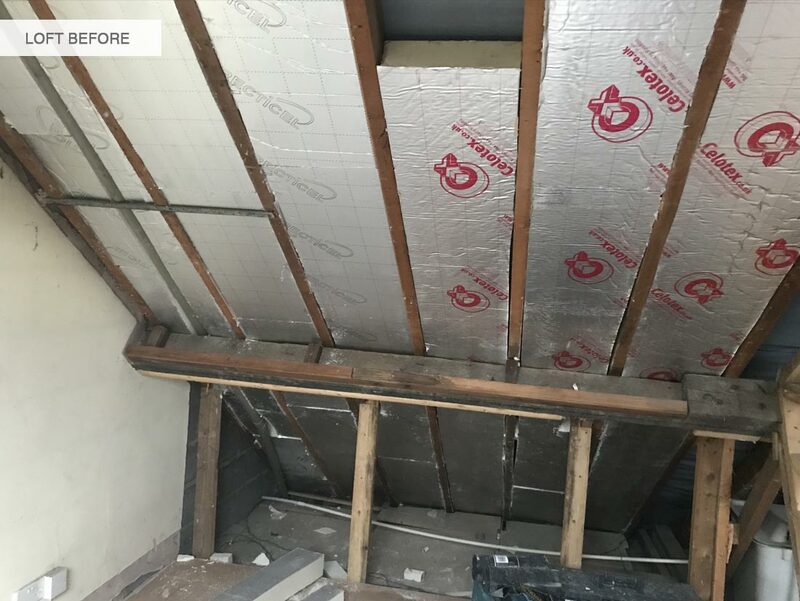 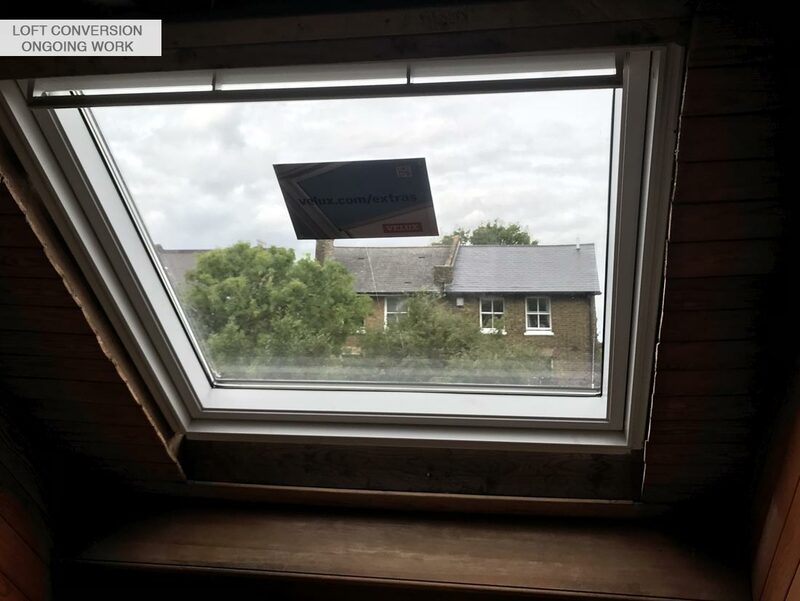 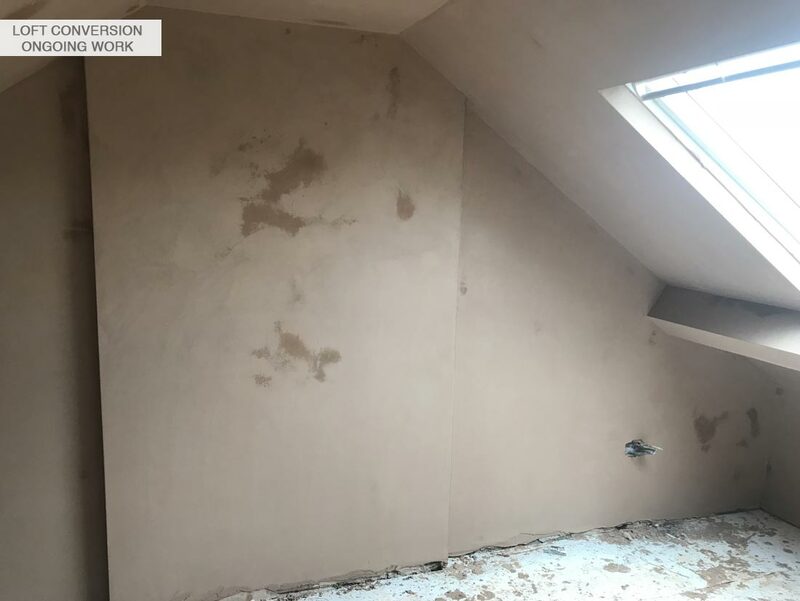 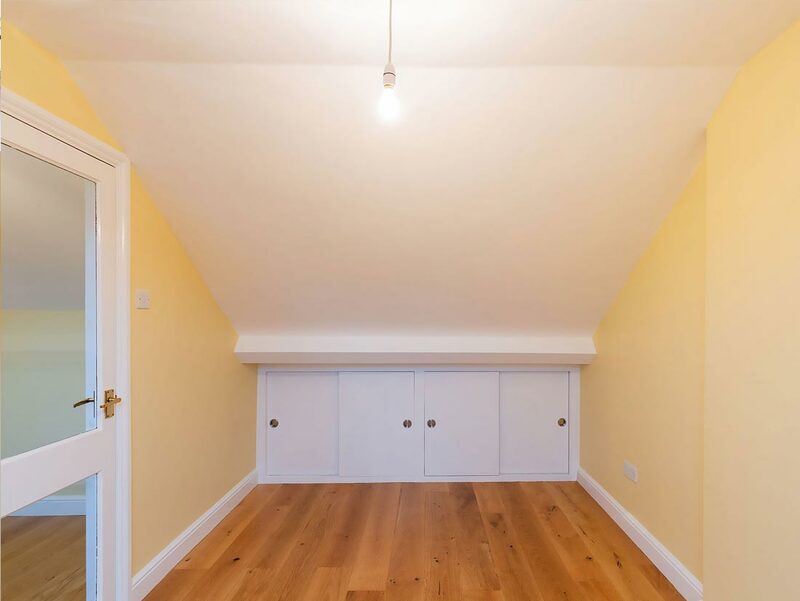 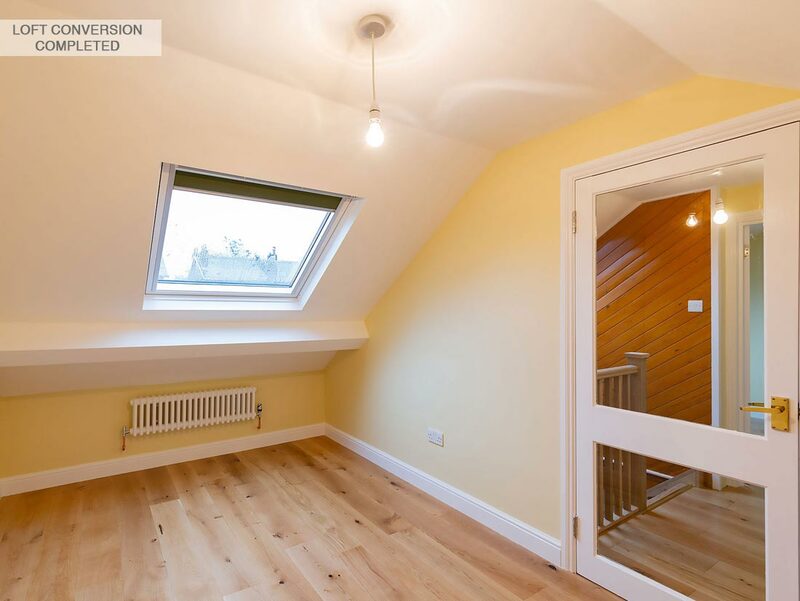 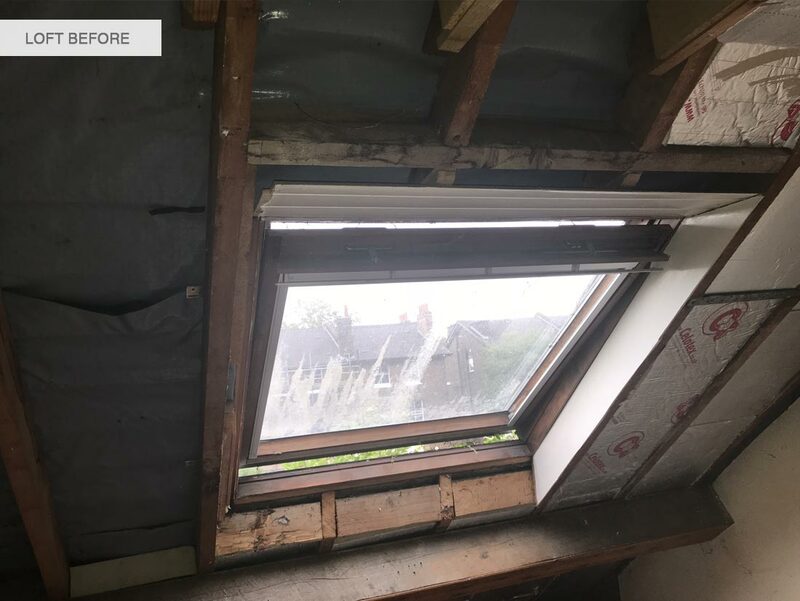 We started by levelling the floors and then supporting the roof rafters, insulating the pitched roof, installed 3 Velux skylights, and lined the loft with new plasterboards. 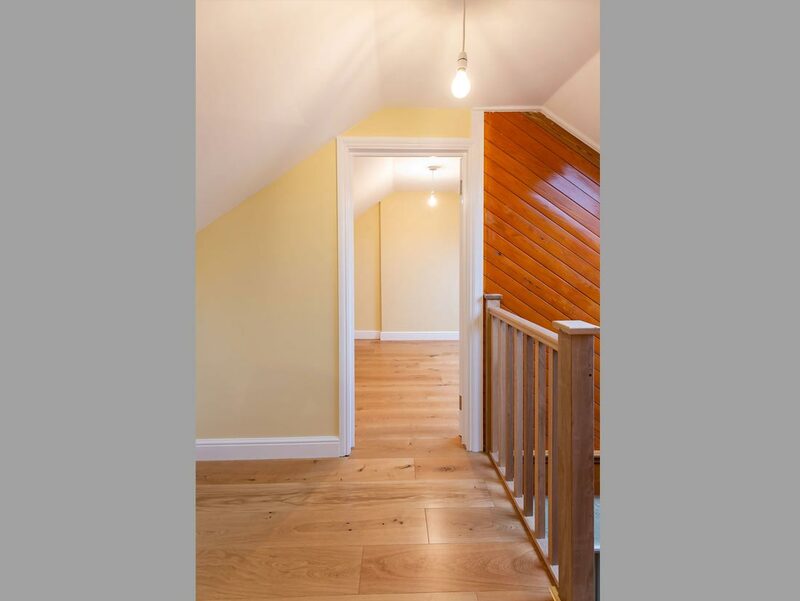 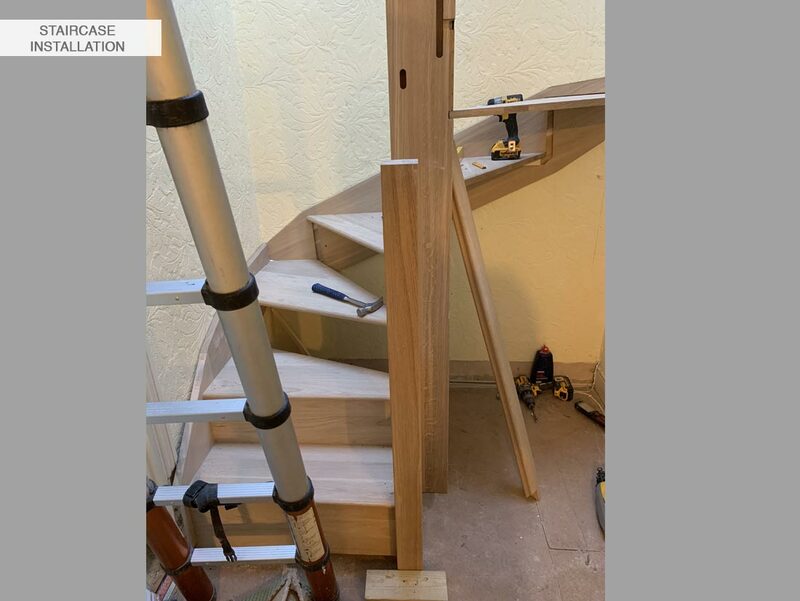 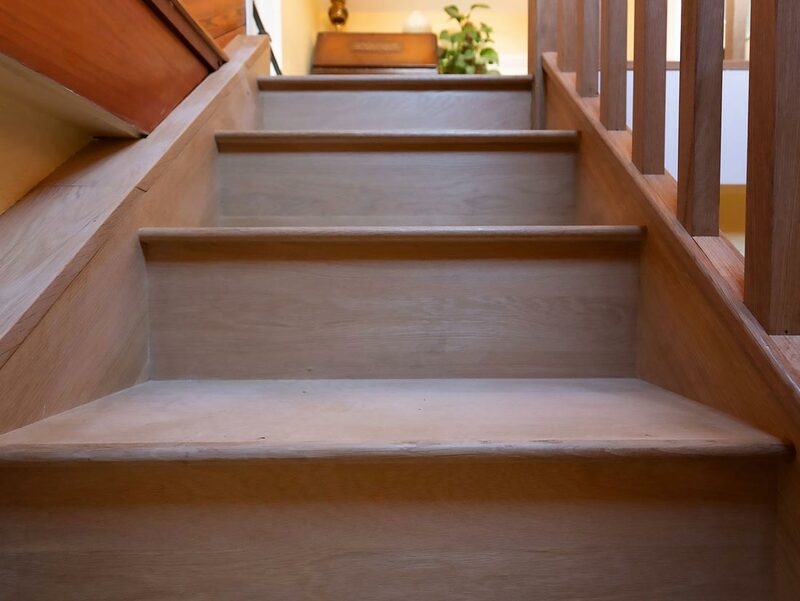 New plaster, new hardwood flooring, handmade sliding cup-d’s on both rooms and we commissioned a new Oak staircase to connect first floor with the loft. 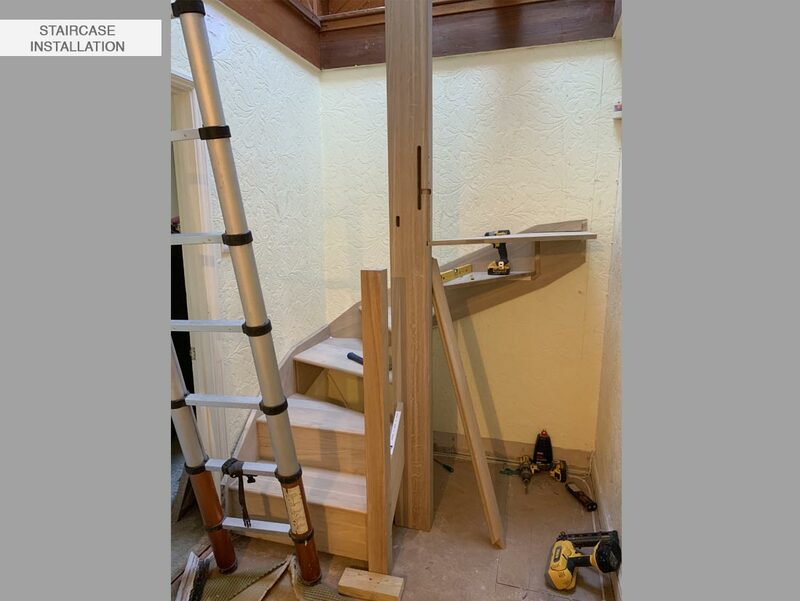 Re-wired and installed Accova radiators and we decorated throughout with a finish we are proud of.